Home » Private jet charter service. Private jet charter is simple with us. 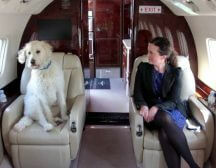 Chartering a private jet with charter-A ltd is simple and cost effective. Be confident in our experience and expert pilots and staff to fly and guide you through the process quickly and easily exceeding your expectations evry time you fly on one of our private jets. See what other say about our private jet service. When you contact Charter-A with your private jet requirement you will always speak to one of our expert operations team who will ensure we listen to your flight requirements in order we can provide you with options and choice. This always ensures you get the best private jet and value needed. 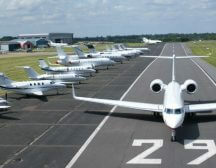 Our private jet fleet is large and diverse. Able to accommodate most requests with all our aircraft fully insured, run on full AOCs ( Air operators certificates ) and flown be experienced and type rated crews. 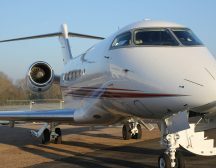 With a global fleet of around 4500 private jets based strategically to ensure availability and cost effective operation. 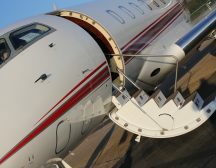 Once you have decided which private jet you wish to charter let your personal flight officer know and we provide you a flight contract to sign and return, payment is taken along with the passport details and that is all that is required from you other than turning up and getting on your private jet. Great, having booked your private jet. 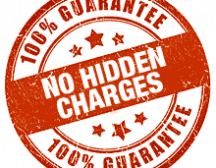 You will be sent full itinerary that ensures pre clearance with the relevant border agencies. With a schedule remaining dynamic to you. 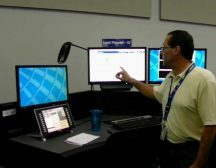 Your flight officer will ensure all details are taken care of. You and your party now just turn up and fly with check in as little as 5 minutes from take off. We can even bring your chauffeur up to the aircraft in many cases. Flying the Charter-A way is the best way to travel. Tell us about your flight requirements. Charter-A Ltd have provide private jets to a very diverse market with customers that appreciate the personal, expert service and value for money they enjoy. With access to 4500 private managed jets worldwide and accessing over 7000 airports we are the people with a plan to fly you to you chosen destination seamlessly.